Behold a cute maryjane with New Balance Technology built right in! 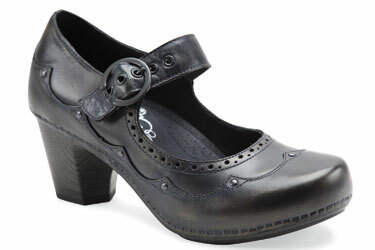 The Mia by Aravon is a great shoe designed to spend all day in. It comes in many widths from AA through EE. 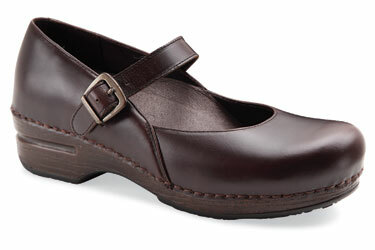 The sole is designed to propell the foot forward “so the shoe does the work, not your foot”.